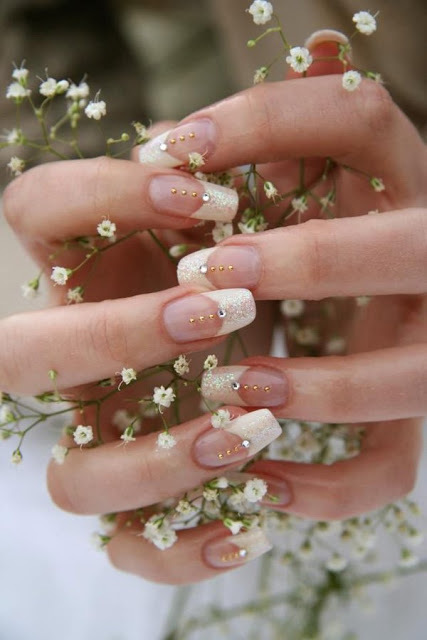 It is usually the desire of every bride out there to look flawless and elegant on her wedding day. Well, to achieve a great look on that special day, any bride needs to have good bridal makeup. 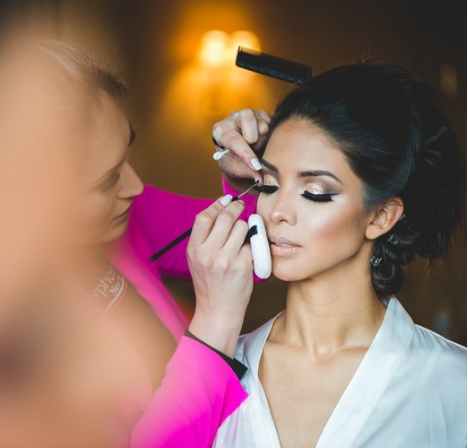 For this, putting the best bridal makeup package is a necessity and if anything goes amiss here, you can really ruin your look on that special day. You have to plan ahead of the big day so that you have all that is needed in your bridal makeup package to make you look your best. You definitely need to have primer in your wedding makeup package. This usually comes in handy to help keep your makeup in place even if you are going to move about. Just ensure that you choose a primer that’s good for your skin type. It is best however to opt for a good quality primer that will easily give your skin the radiance it deserves. The other thing for you to consider having in your bridal makeup package is concealer. Applying concealer on the face helps to brighten the target areas and consequently helps to hide spots left behind by pimples. Concealer can also help to make your complexion to appear uniform and lively. Just ensure that you have a heavy-duty concealer in your package that will be able to stick on you for long. You don’t want one that will require re-application when you are at the height of celebrating your big day. This is another makeup tool that you shouldn’t forget to carry with you in your bridal makeup package. You will need it when you need to mop up some extra makeup from your face. Just ensure that you choose one that is of good quality that won’t let you down. Always aim to pick a bronzer that is at least two shades darker than your skin complexion. If you choose anything that is above two shades, you may end up looking more artificial. 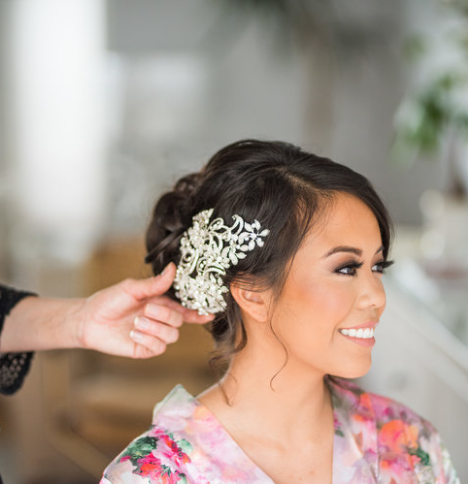 This one is another important accessory you need to have in your bridal makeup package. It’ll come in handy when you need to do some amazing eye beauty to look fabulous. This one is needed when you want to lock in your concealer and foundation. Setting powder will work best to blur and reduce shine on your skin surface just with one swipe of a brush. This is another product that ought not to forget in your bridal makeup package. It will come in handy for you when need to get those beautiful eyes for your man!